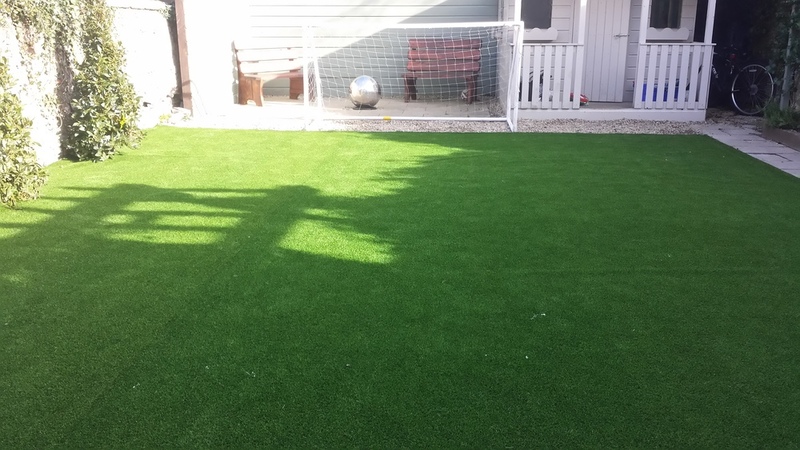 A busy client living in Ranelagh, Dublin 6 had an active sporting family wanted a highly durable surface that would create a stable year round surface . with three young boys playing kids everyday after school the lawn was completely worn out and was currently a muddy area of garden. 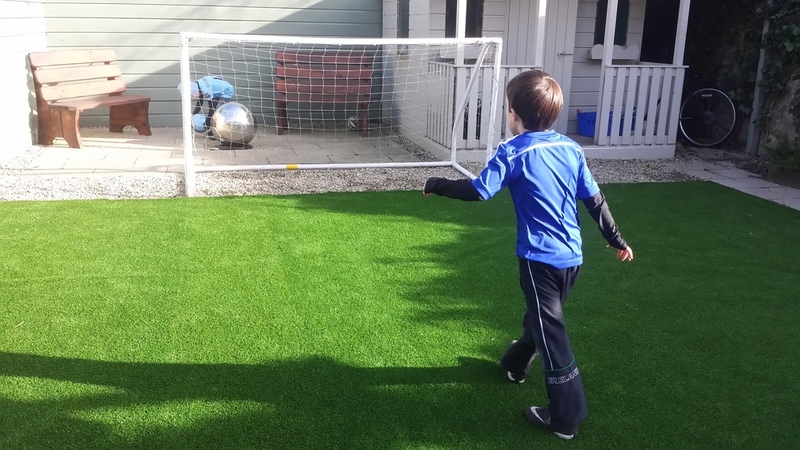 A new Astroturf artificial synthetic lawn was installed for this South Dublin family garden that instantly greened up their entire back garden space. 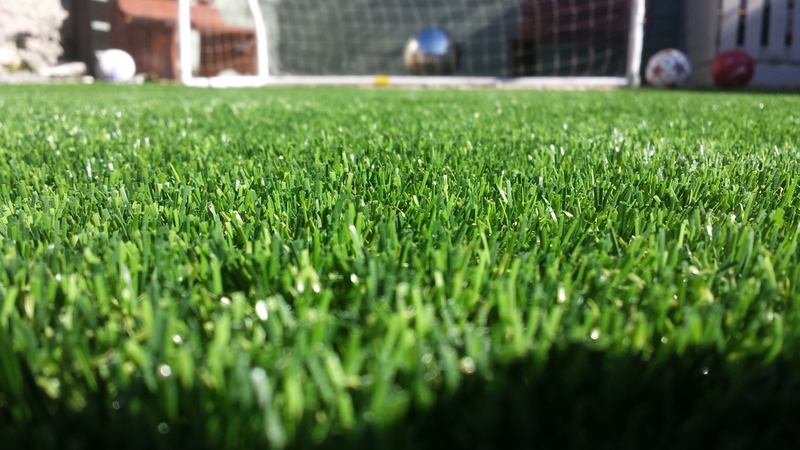 TigerTurf Vision Plus was selected for its pure green tones and fresh looking blades of real grasses. 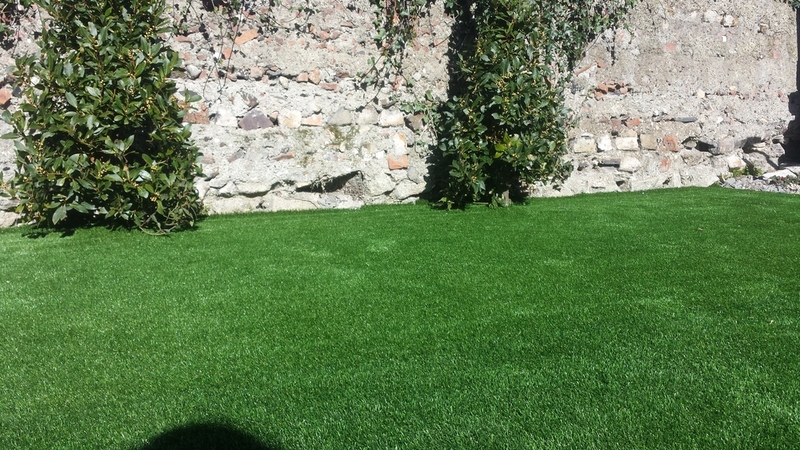 "recommended to two of our friends a really practical solution to the Irish lawn"